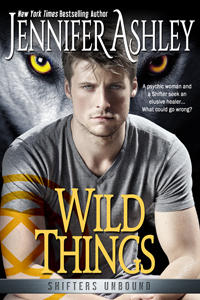 Wild Things out March 22! Wild Things, the next Shifters short novel is on track to release March 22, in e- and print (audio to follow–narrator is currently working on it). I hope you enjoy Jasmine and Mason! !